Support entrepreneurialism in the creative industries! Join Creative Business Cup and set your mark on the world championship for entrepreneurs in the creative industries. 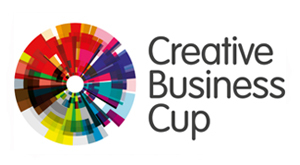 Creative Business Cup is the world championship for creative entrepreneurs. compete for a number of prizes and the title of the world’s best entrepreneur within the creative industries. In 2013, His Royal Highness Prince Joachim of Denmark handed over the prizes. Why Entrepreneurs from the Creative Industries? 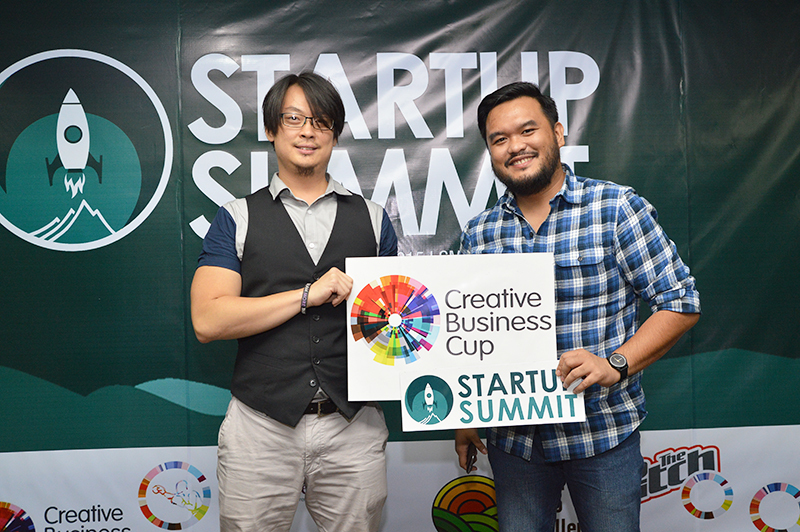 Why the Creative Business Cup? Worldwide, the creative industries contribute significantly to growth and jobs – and to the development of new, innovative solutions to the challenges that companies and societies face. Also, traditional industries become more innovative and competitive when collaborating with creative companies or “creatives”, called cross sector innovation. The creative industries contribute to a more dynamic, competitive and innovative society in many ways. The road from being an entrepreneur in the creative industries to become a growing company is more challenging than for entrepreneurs in other sectors. All entrepreneurs face challenges in business development, internationalization and access to finance, but for entrepreneurs from the creative industries, the obstacles for growth are greater. For example, creative entrepreneurs are often perceived as a more risky investment opportunity, which is not the case looking at studies on insolvencies, where creative companies do better, also in times of crisis. In other words, the possibilities for growth, jobs and innovation are not realized. Ultimately, the Creative Business Cup is about change and empowerment, supporting entrepreneurs around the world – and we want you to be a part of it!